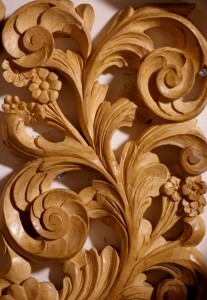 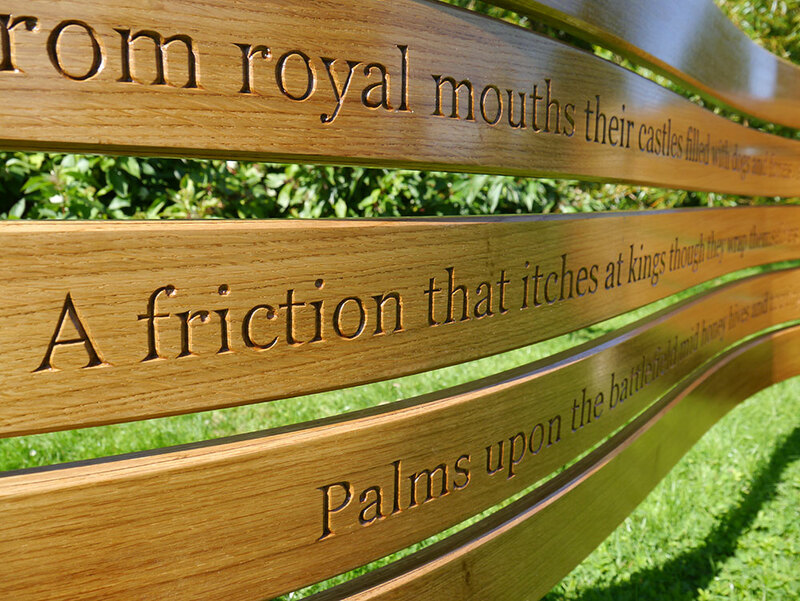 Sarah specialises in providing bespoke hand carved items ranging from lettering and relief decoration to producing architectural details such as corbel brackets and gilded ornament. Based near historic Midhurst in West Sussex, Sarah creates custom made items drawing inspiration from more classical ornamental work as well as creating contemporary designs. 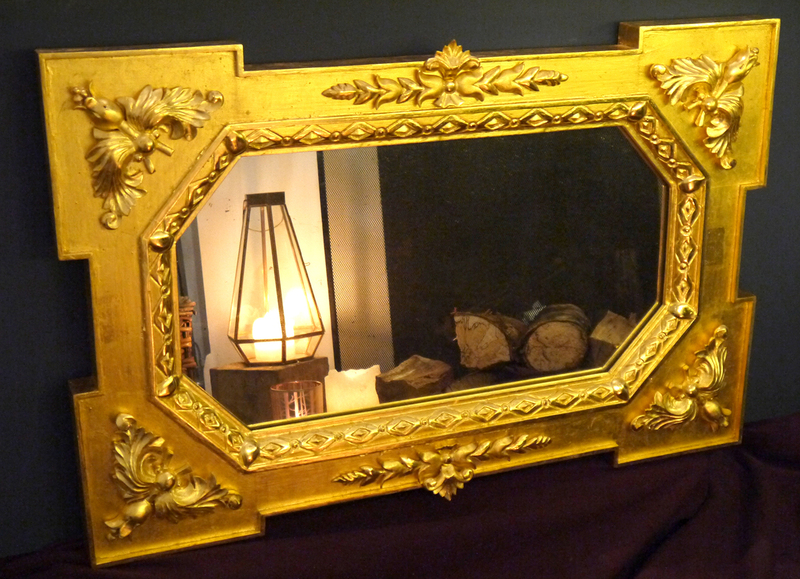 Every piece is unique and as such has character which is often missing in mass produced items abundant today. 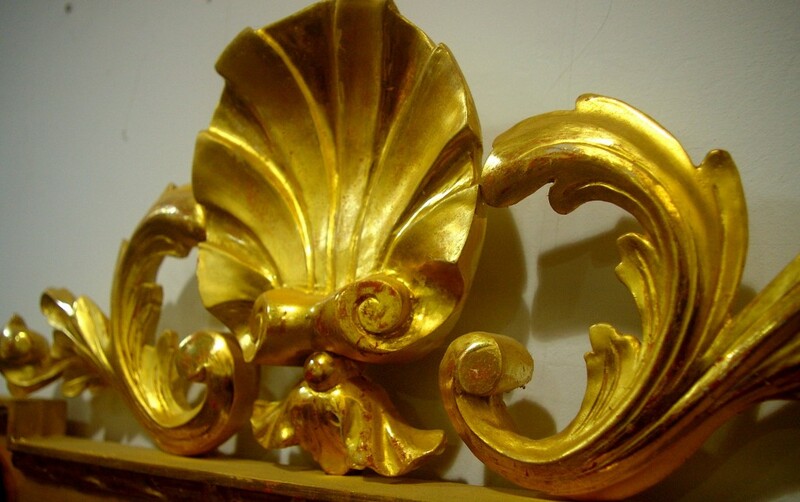 With a degree in Restoration and Decorative Studies, Sarah learnt the traditional methods used for gilding, plasterwork, stucco and woodcarving. 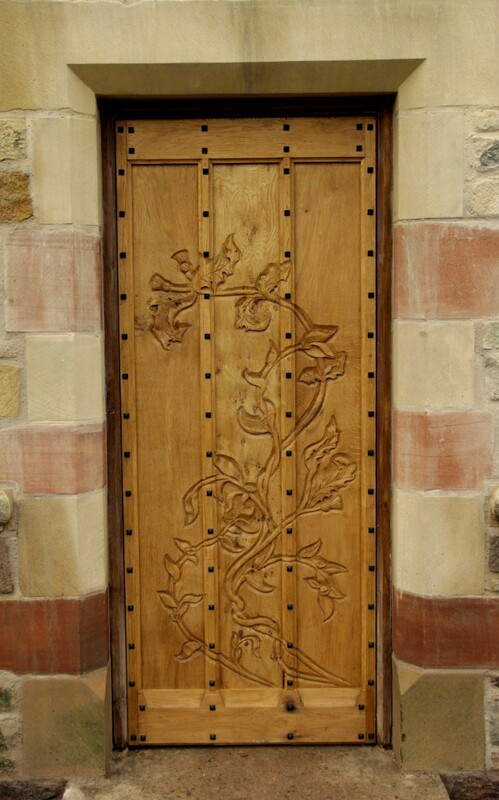 After graduating with a 1st Class Honours, Sarah went on to start her own business specialising in carving in 2009 and continues to enjoy the versatility that her work provides.